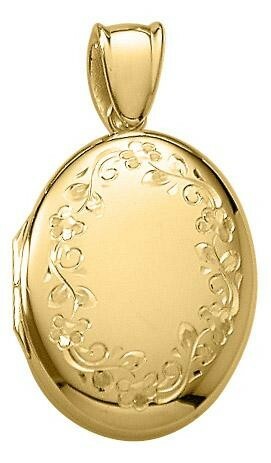 This hand engraved locket has a rich texture and heavy feel that only the finest lockets have. 3/4 inch across , it opens to hold two pictures. 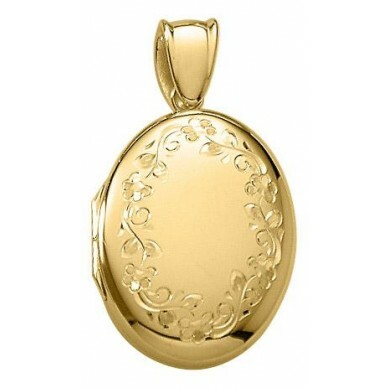 Lifetime Guarantee They are available in 18K, White or Yellow. please email us for a price. Usually ships within 3-4 days.